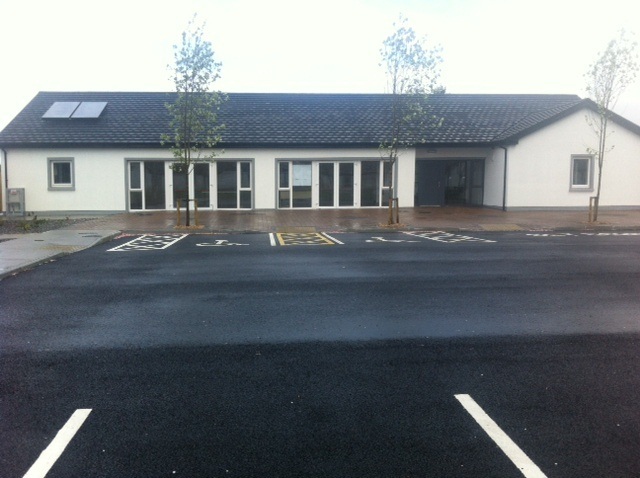 Clar ICH designed and built a Community Centre as part of its’ social housing project at Mayfield in Claremorris, County Mayo. This Centre incorporates renewable energies via a district heating system, and is designed to very high levels of energy efficiency. The NEES input is specifically in the celling insulation, which used recycled paper.